Garry studied marketing in the University of Limerick in his homeland of Ireland. He took a year out of college to travel which first brought him Shenzhen in 2010. 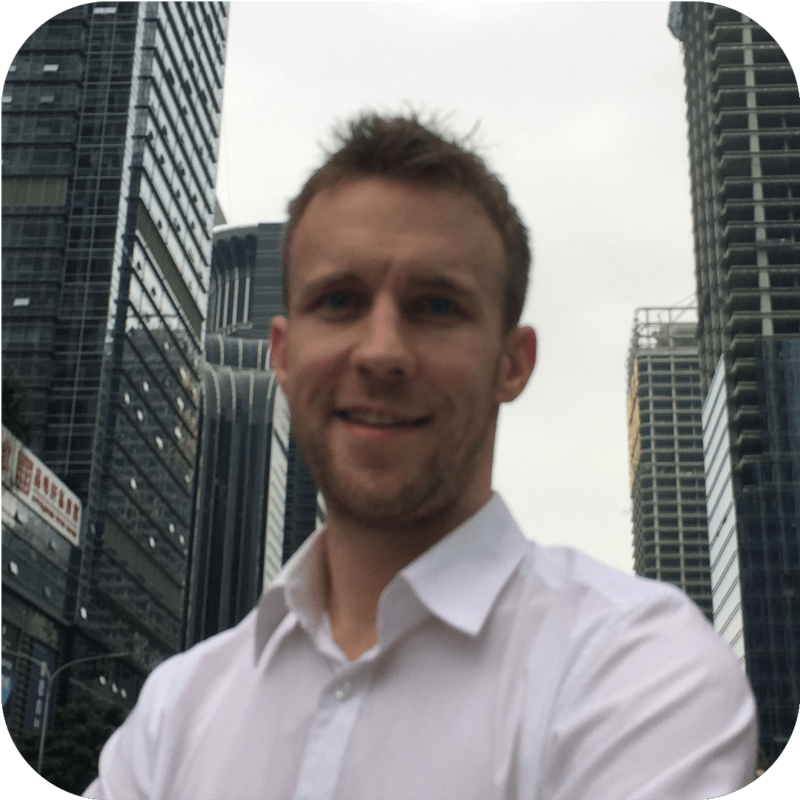 Graduating in 2013 he spent a year as a Business Development Executive in Ireland before returning to Shenzhen and joining the Hatch team where he is settling in nicely.